Estée Lauder Companies own some of the best brands in the beauty industry. Bumble and bumble, Bobbi Brown, M.A.C, Crème de la Mer, Tom Ford Beauty and Jo Malone London are just a few brands under the beauty giant's umbrella. However this clearly isn't enough, as Estée Lauder is about to acquire its fourth brand since October! 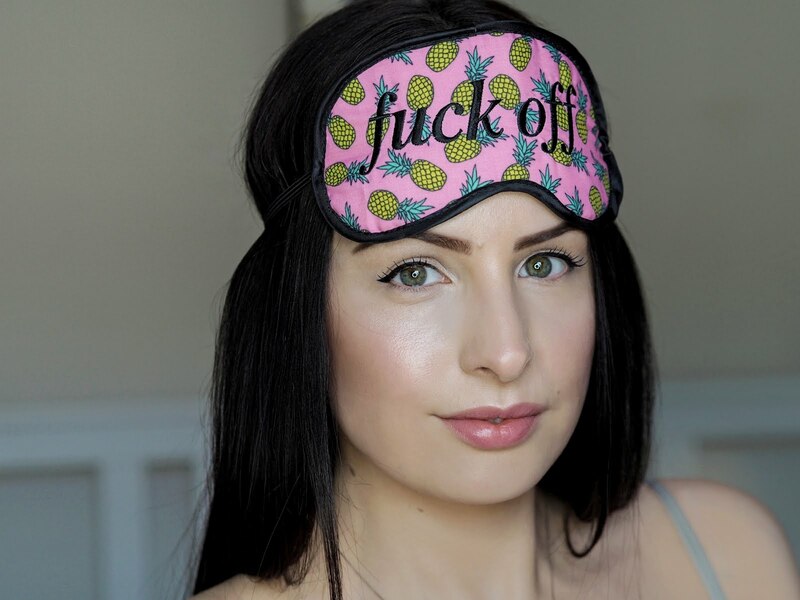 That brand, my dear readers, is GLAMGLOW. 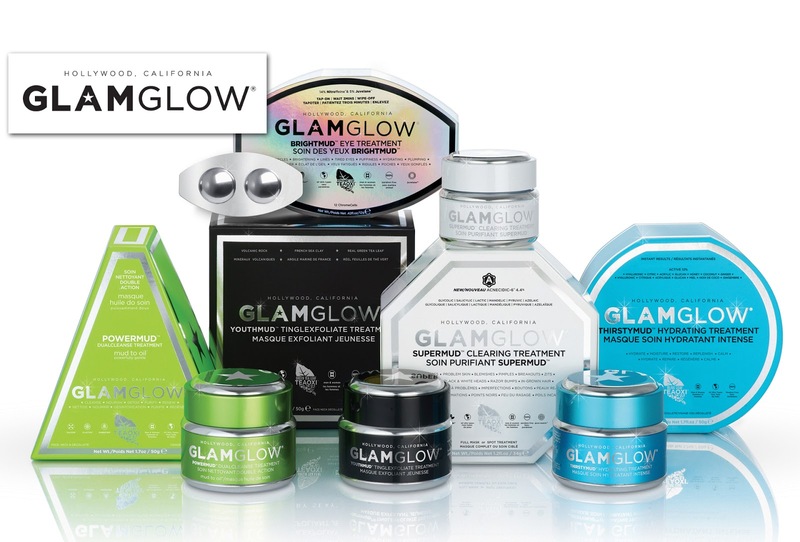 GLAMGLOW, the California-based skincare brand, was developed for backstage and professional use in Hollywood’s entertainment and fashion industry. The brand was founded by Glenn and Shannon Dellimore and it has been a massive success since it launched in 2010. Sadly, the terms of the deal were not disclosed. However the acquisition is expected to close in January 2015.